We wish you, your family and your friends a Happy Independence Day! We hope the holiday provides you with enjoyment as you celebrate with your family and friends. You can follow us on Facebook @customresidentialsystems. On our page, we share some of the latest and greatest from our partners and new solutions, products and features. 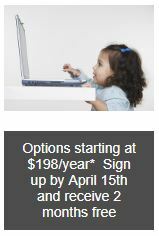 On our website, we also feature key monthly products and overviews. Given summer is here, find out more about outdoor summer entertainment solutions! Click here to find out more about our services and click here to find out more about our partners. After the long winter it is great to be able to sit outside, enjoy a beautiful day and spend time with friends and family. Make lifelong memories with those you cherish by enhancing your outdoor space with entertainment solutions provided by Custom Residential Systems. Torn between sitting outside or sitting inside so you can watch the game, your favorite show or old classic movie? Torn no more! 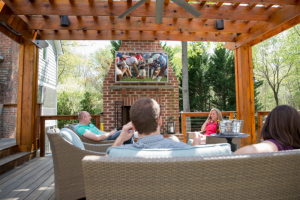 With an outdoor TV and/or theater you can enjoy the best of both worlds. Find out more about TVs here and outdoor theaters here. Let us help you take time this summer to kick back, relax and enjoy the finer things in life. Let’s face it: outdoor parties are better with music. In fact, most things in life are more enjoyable with music. Our outdoor speaker solutions allow you to get the party started or wind down after a long day at the office. Interested? 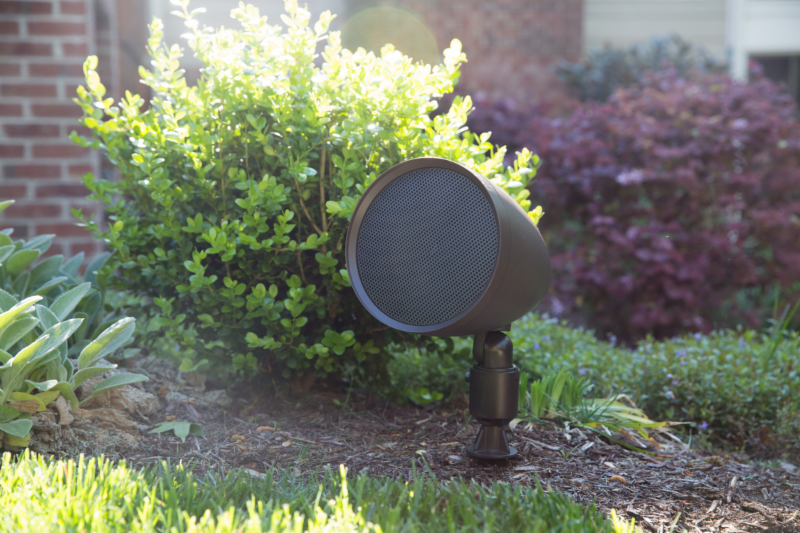 Find out more about outdoor speaker solutions here. Create the perfect scene for a family movie night, a cocktail party or to unwind from the day. Watch yesterday’s classics or today’s favorites in your very own theater. 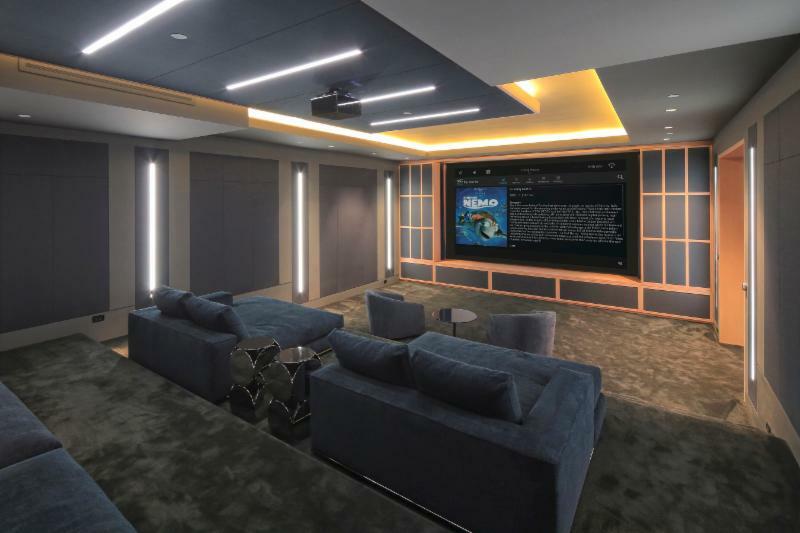 Your at home luxury theater is limited only by your imagination. We are excited to announce a new platform to deliver enhanced services to you…our Annual Service and Maintenance platform. In certain instances, we will be able to proactively fix routine issues prior to your knowing a problem exists. 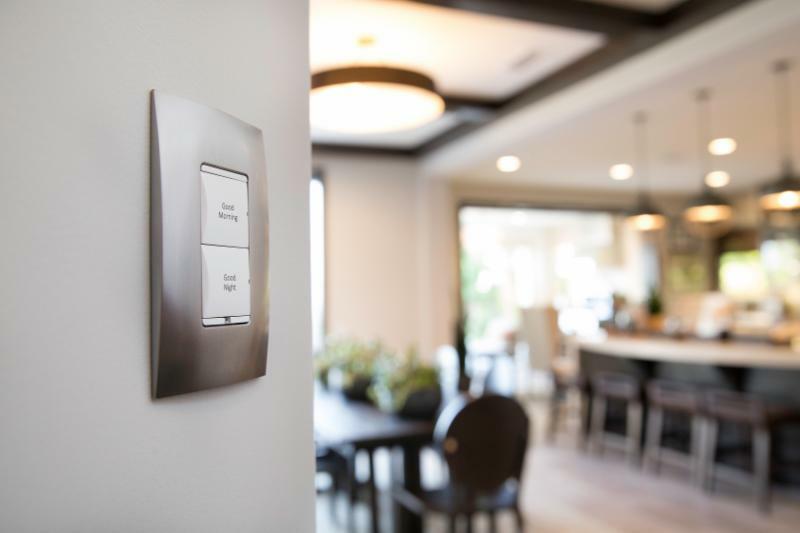 At Custom Residential Systems, our service isn’t just a short term solution, it is for the life of your system. More to come on this…however, if you want more info now, we would be happy to send you information. DID YOU KNOW: NETWORK MONITORING CAN BENEFIT YOU! Nearly half of parents are concerned that their children are addicted to their devices. Did you know you can set parental controls on your network and your kid’s devices? A hacker lives on your network for an average of 140 days and 1 out of 3 Americans are affected by a hack each year. Network Monitoring Solutions are offered via our partner company, Smartopia. Learn More About Network Monitoring Here! Be on the lookout for more about the benefits of Network Monitoring in future communication.